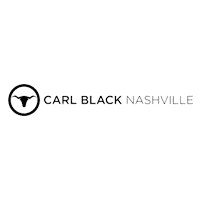 MSRP: $21,140.00Dealer Discounts: $4,439.00 Dealer Discount of $4,439.00 has been applied. 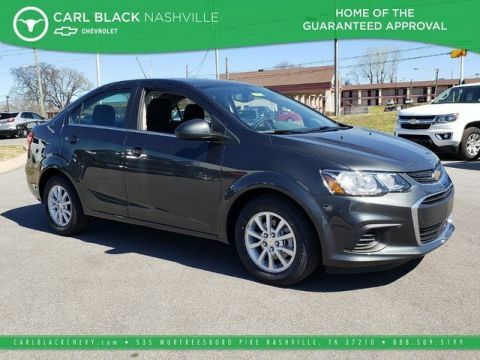 Price and special offer are subject to change The 2019 Chevrolet Sonic is a small car with big thrills. The Sonic is proof that small things can make the biggest statements. Whether it’s runs around the city or a trip across state lines, this car has a zippy nature that is efficient and mighty with moves. 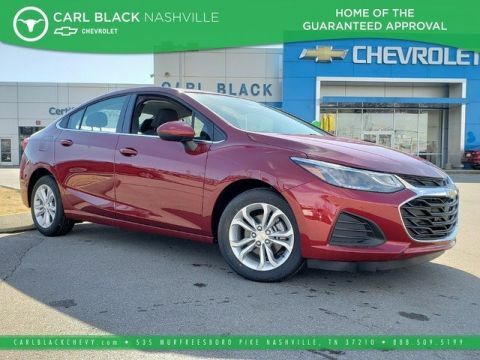 Offering up to 38 MPG highway, the standard 1.4L turbocharged engine and available 6-speed manual transmission help you squeeze all the fun you can get out of every mile. Inside Sonic it’s like pretty much having all your favorite gadgets in one place. Letting you access your music, messages, apps and more, this small car offers convenient features that help make every ride feel like the best one yet. 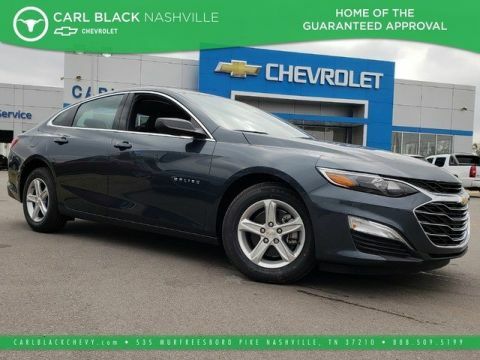 The Sonic offers a range of convenient features for staying connected on the road, including 7in color touchscreen infotainment display, available phone integration, Apple CarPlay and Android Auto compatibility, myChevrolet app access and built-in Wi-Fi. You’ll also find a comprehensive suite of safety features such as a standard rear vision camera that displays on the infotainment touchscreen, forward collision alert, lane departure warning and rear park assist. 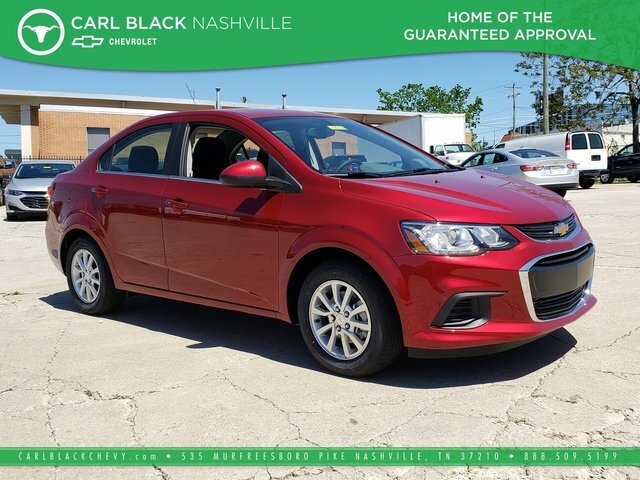 With the 2019 Chevrolet Sonic, you’re in for a thrilling ride.